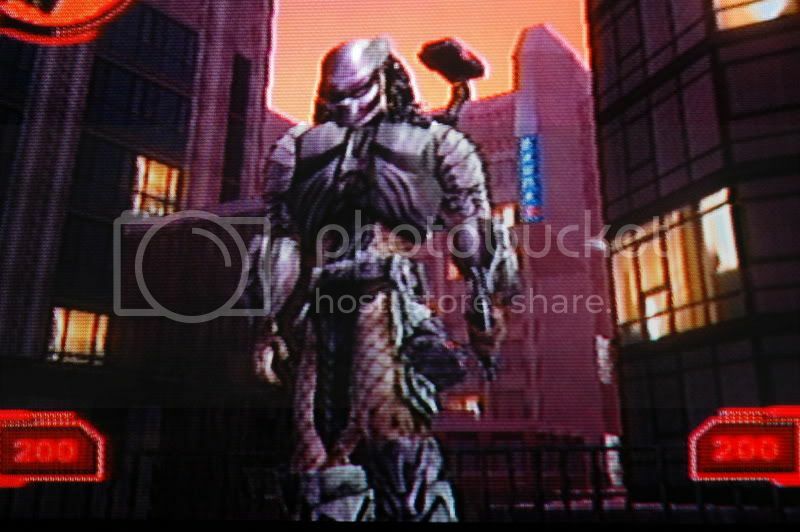 City Hunter for me because I prefered the Predator 2 look to the original. 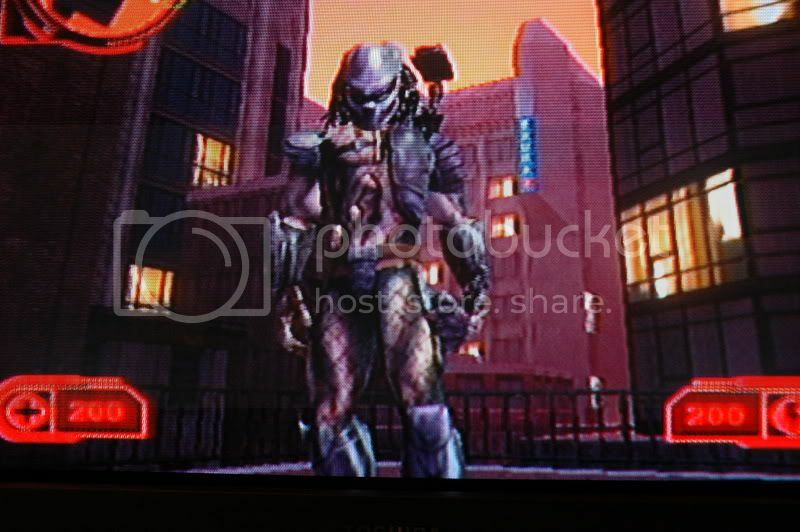 I think it gives the Predator a more menacing and evil look. I go with Ritual armor. Having the big animal skull on your shoulder is awesome, it's mostly black or dark colored and the mask is very different and distingushed from all the other Predator masks. Thank you, im not the only one who like the p2 look better. 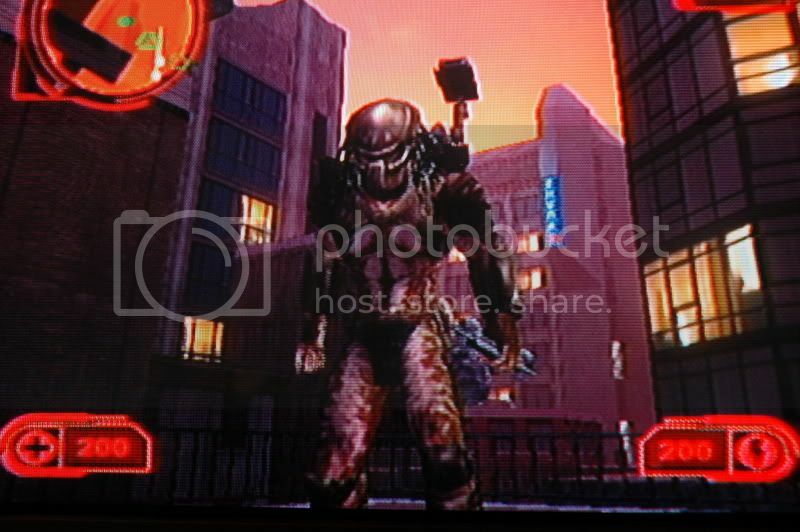 I use the Original most of the time, but sometimes I switch to the P2 costume or when I'm playing the Alien levels, the AvP costume. None of the designs created for the game really interest me, they look like something fans created and the Bad Blood costume is just terrible. I thought the bad blood costume was really creative. Mixture of of the captured Preds and all three of the bad bloods. 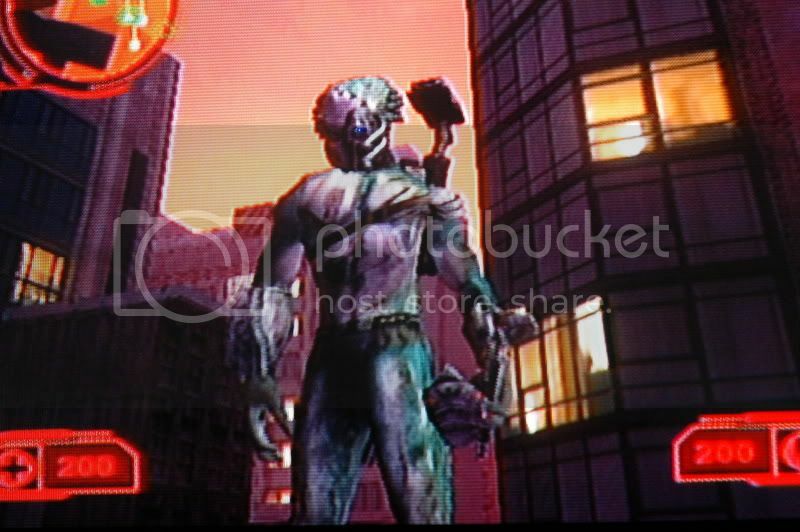 I was pissed though that you could only unlock the City hunter on the thrid to last lvl. I wanted to play with it earlier. Sure it's creative, but creative and awesome are two different things. Predators just don't look as good without their dreadlocks and armor. I do like the little eyepiece attached to his mask but I think they could've done better. 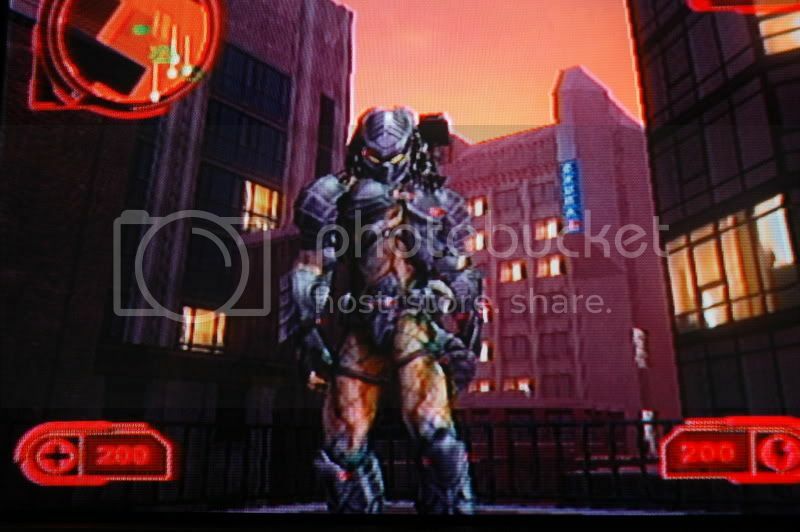 The skin based off the Pred from the first movie, once I unlocked it I used that one for the rest of the game. Can someone post up what all the costumes look like, i just got this game recently. I'd do it, but a bit of forewarning, taking photos from a TV have always turned out like crap when I do them. I'll take the shots and upload them tomorrow. 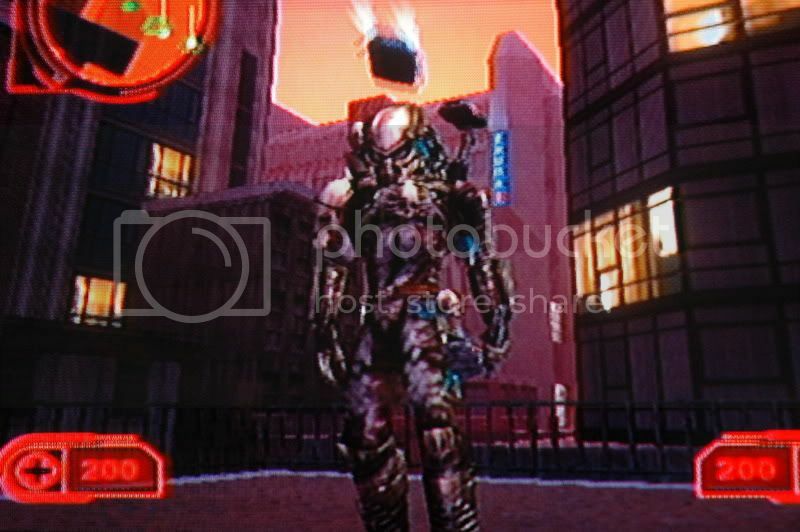 Here it is, this is the best photo quality I could get from my old school TV. Dark Blade and City Hunter looks nice. and I like the Dark Blade clan the best, and the Predator 2 one.